Super delicious recipe which I prepared for Valentine day together with a few side dishes. I made the double quantity (we were 3 of us) and to the dish I added one extra onion sliced (prepared with the the shallots) and in the oven I also placed an onion (not completely sliced through) to make a flower. 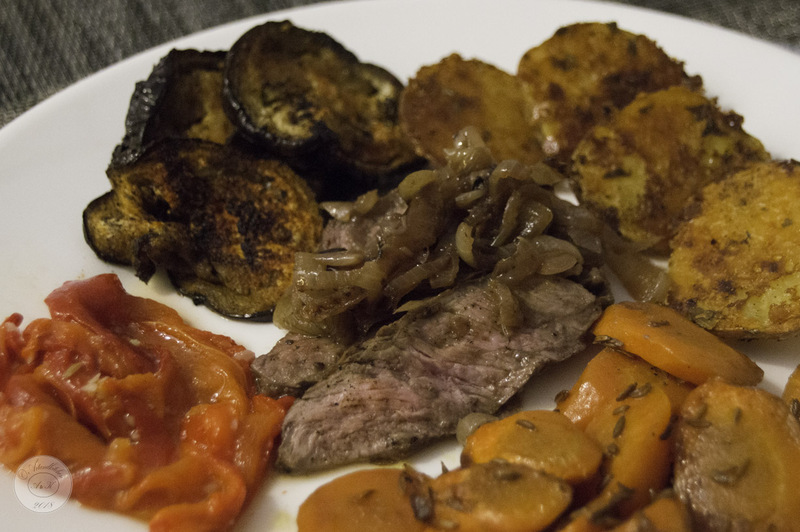 After roasting the meat, I placed it in the oven at 80°C so that I could finish to prepare the veggies and I knew that I have plenty of time and the meat will still not overcook before slicing it. The sauce was great and this together with meat was great combo! 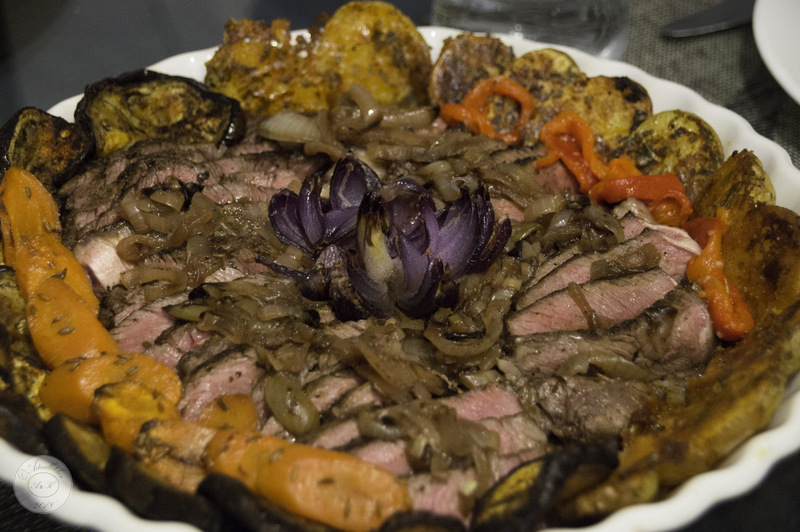 This entry was posted in main dish and tagged artandkitchen, beef, Châteaubriand, recipe by artandkitchen. Bookmark the permalink.